The announcement that patients in the United States who have localized radio-recurrent prostate cancer are potentially eligible for insurance coverage from CIGNA for high-intensity focused ultrasound (HIFU) is "pretty remarkable," says a urologist who has been using the new technology for prostatic tissue ablation since 2016. The announcement "is a huge change for patients with insurance," said James S. Wysock, MD, assistant professor of urology at NYU Langone Health in New York City, who was asked for comment. In a coverage policy document released January 12, 2018, CIGNA, a major private health insurance company, states that coverage of HIFU as a salvage therapy after failure of radiotherapy will be considered for patients who have completed a repeat transrectal ultrasounded-guided biopsy and who are suspected of having local recurrence of disease. Evidence provided by prospective and retrospective noncomparative studies, although not robust, "suggests that HIFU is safe and effective for a subset of patients with localized recurrent prostate cancer after treatment with radiation therapy," the CIGNA document says. To be eligible, patients must be candidates for local therapy alone, have clinical stage T1-T2, NX, or NO disease, and have no distant metastases. In addition, results of a recent prostate-speciﬁc antigen (PSA) test must indicate a PSA level of less than 10 ng/mL. "Overall, we are encouraged by the announcement," said Wysock, who has been using HIFU for prostatic tissue ablation in carefully selected patients for more than 2 years. All receive short- and immediate-term follow-up with tissue biopsy and MRI assessment and are included in a growing prospective registry. The coverage news was ﬁrst reported by the New Prostate Cancer InfoLink, a blog for patients. Wysock does not expect this policy to make a big difference in the treatment of primary prostate cancer. 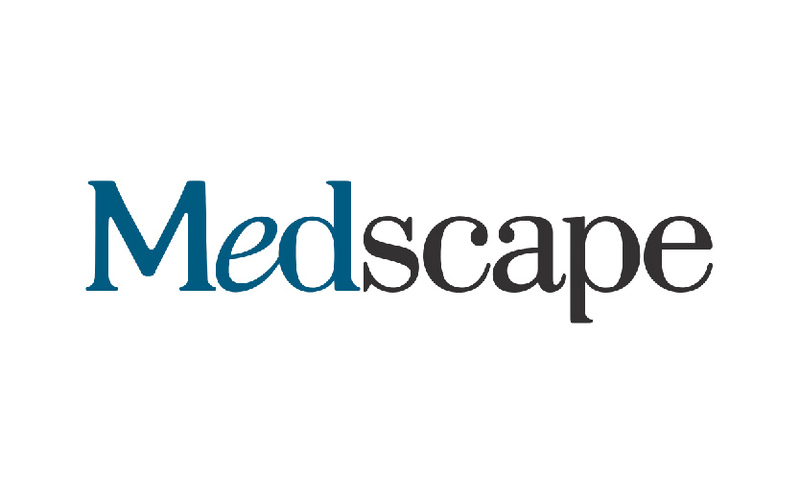 However, it could open the door to alternative salvage treatments for prostate removal for patients with recurrent disease after radiotherapy, he told Medscape Medical News. "Just how the technology will actually be used in other areas of prostate cancer remains to be seen," he said. Critics of HIFU have stressed that there are many unanswered questions about its efﬁcacy as a treatment for low-risk prostate cancer and doubt that deﬁnitive clinical trials will be conducted to provide data on survival and other measures. Eligibility for CIGNA insurance coverage is limited to patients with disease of stage T1 or T2 and who are at low to intermediate risk prior to treatment, he noted. "It's important to identify the patients who most likely don't have metastatic disease but a local recurrence. Although it allows for a lot of precision, HIFU still needs to be performed in a measured setting with close follow-up with MRIs and tissue biopsies," he said. As previously reported by Medscape Medical News, the US Food and Drug Administration approved two HIFU devices for prostate ablation in the fall of 2015, after manufacturers were unable to demonstrate efﬁcacy. At the time, many urologists said they were unsure about how best to employ the new technology. HIFU is currently used in Australia, Canada, and Europe for the treatment of prostate cancer. Reimbursement for HIFU as a salvage therapy "is very good news for prostate cancer patients," agreed Bruno Nahar, MD, a urologic oncology surgeon at the Leonard M. Miller School of Medicine, University of Miami, in Florida. Like Wysock, Nahar said HIFU could provide an alternative salvage option and reduce the risk for incontinence and sexual dysfunction commonly seen with salvage prostatectomy. "Hopefully other private insurers will follow suit," he said. In a study of focal therapy in 50 patients with localized prostate cancer who underwent HIFU procedures at the University of Miami between 2016 and 2018, short-term oncologic outcomes were promising, even for patients with clinically signiﬁcant prostate cancer, said Nahar. "We have shown that focal HIFU ablation is safe, less invasive, and has signiﬁcantly less side effects compared to traditional treatments," he told Medscape Medical News. "Although the short-term oncological outcomes are very promising, more prospective studies with longer follow-up are needed." The presence of early-stage organ-conﬁned disease is determined at the time of diagnosis, and any Gleason score is accepted, as per institutional review board–approved protocol, said Nahar. The median follow-up is 14 months. Patients with very-low-risk prostate cancer receive active surveillance; only high-risk patients with low-volume disease have been included. To assess cancer control, patients are followed closely with a PSA test every 3 months and a follow-up biopsy at 6 or 12 months, depending on risk status. Although some patients developed irritative and obstructive urinary symptoms following HIFU, in almost 80% of those patients, symptoms resolved within 3 to 6 months, said Nahar. "These symptoms can be alleviated by performing a downsizing procedure of the prostate, such as TURP [transurethral resection of the prostate] or HoLEP [minimally invasive Holmium laser enucleation of the prostate] before HIFU, particularly in patients with large prostate glands and signiﬁcant urinary symptoms," he explained. Baseline and follow-up data on patients who undergo partial-gland prostate ablation using HIFU are being tracked by Nahar and colleagues as part of the Focal Robotic Ultrasound Ablation Registry. Weil Cornell–Houston Methodist Hospital in Texas, Duke University in Durham, North Carolina, and the University of Southern California, Los Angeles, are also contributing clinical data to the registry. Dr Wysock and Dr Nahar have disclosed no relevant ﬁnancial relationships.